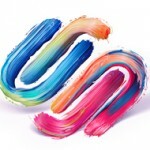 Instructions for adding a favicon.ico file to a website. 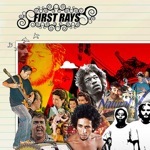 Check out the site I designed for First Rays. This would make a hot website; check out my mock-up. 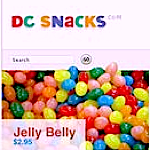 The DC Snacks website is almost live; here’s a preview of the site design. 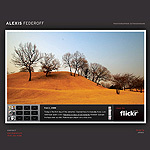 Check out the website I designed for photographer, Alexis Federoff. 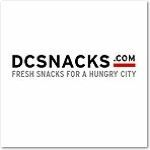 Initial site design for DC Snacks. 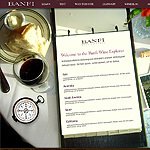 Site design for Banfi Wine School, a Qorvis client. Preview the new site design for Jess3. 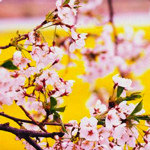 Check out the site I designed for the Cherry Blossom Seminar.